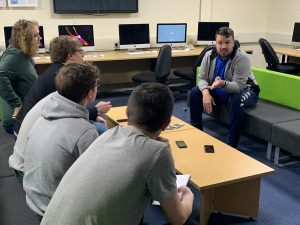 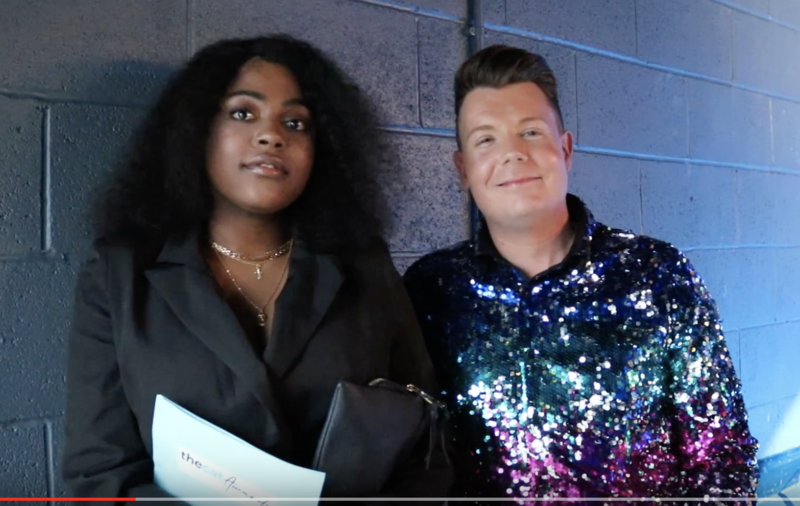 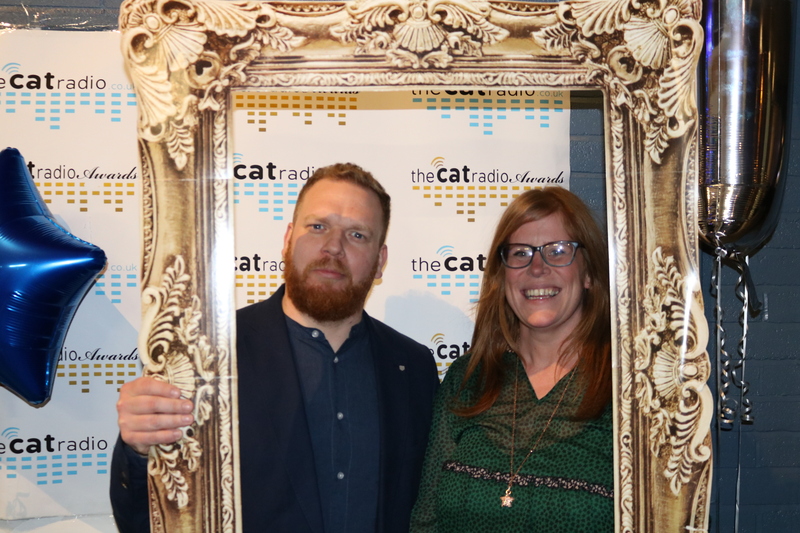 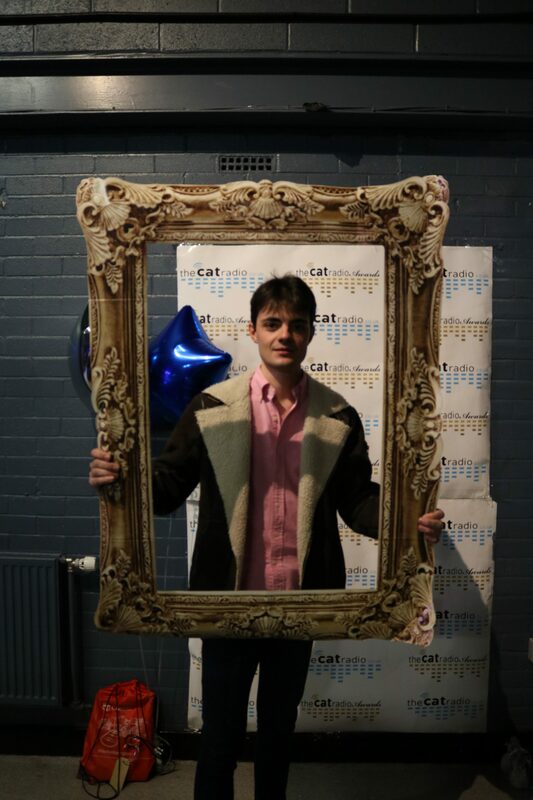 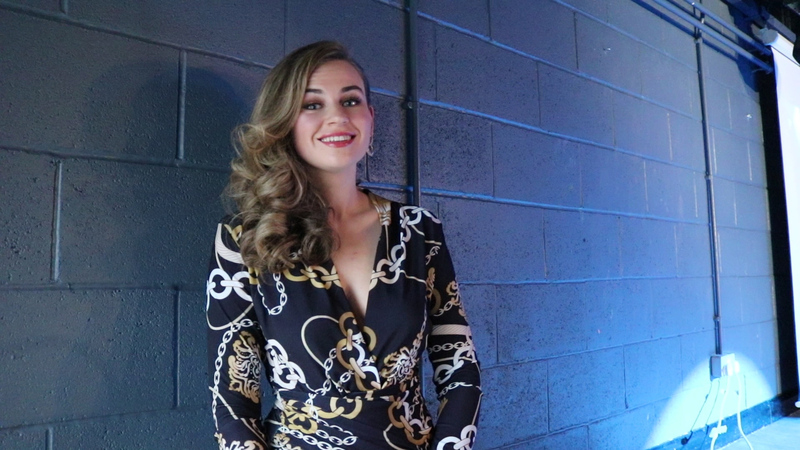 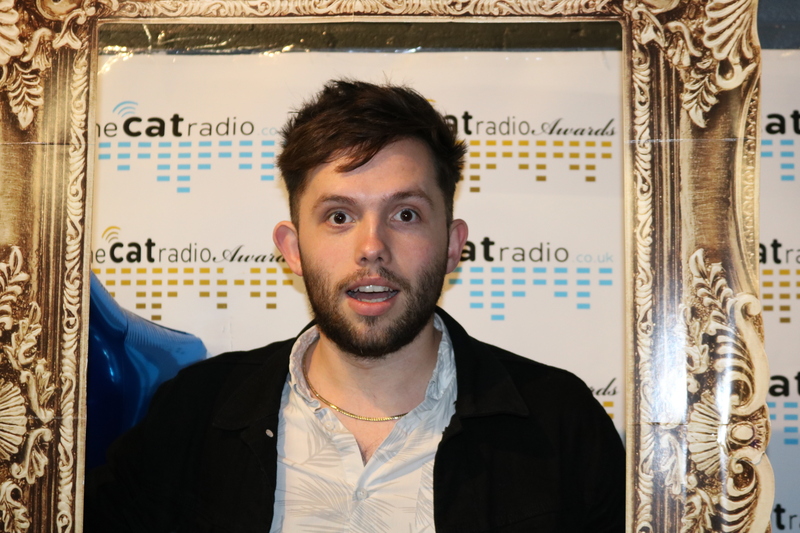 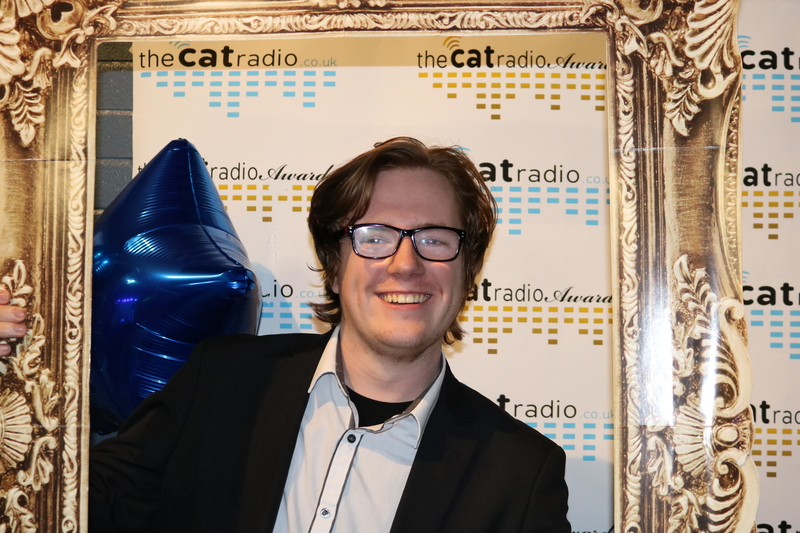 A packed North West Media Centre enjoyed a fantastic evening as the 2019 Cat Awards celebrated the work of students on The Cat Radio. 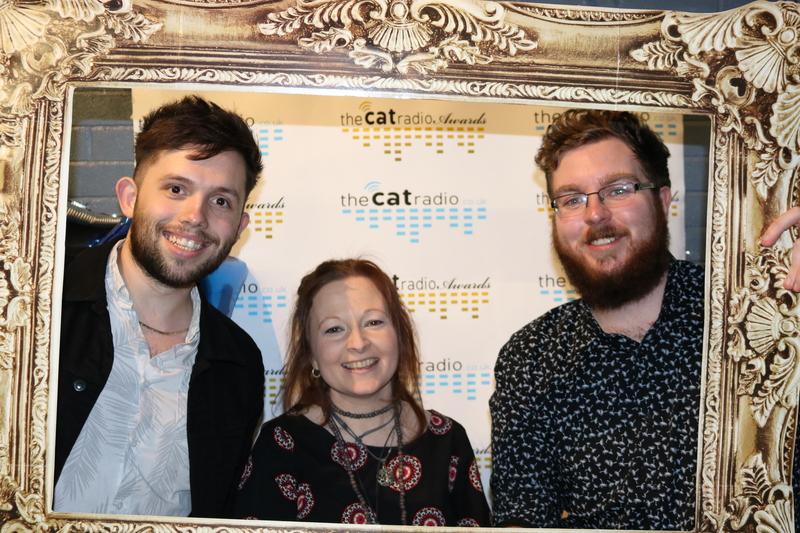 The Ofcom-regulated student radio station’s management team (Tom Marland, Max Rushton, Lauren Duffy, Kris Meredith and Tando Sigiyo) presented the awards ceremony in front of a large audience that included Radio programme leader Michelle Ponting and visiting lecturer Tom Whitlow of Global Radio. 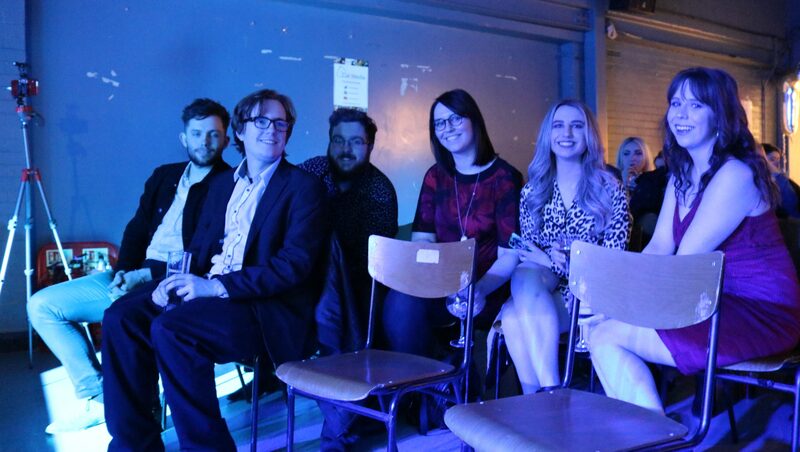 Each nomination was judged by industry professionals with video feedback on the entries played out on the night. 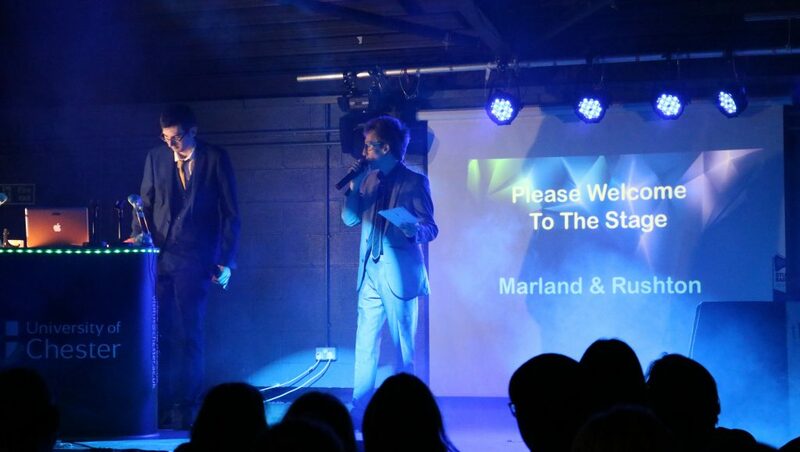 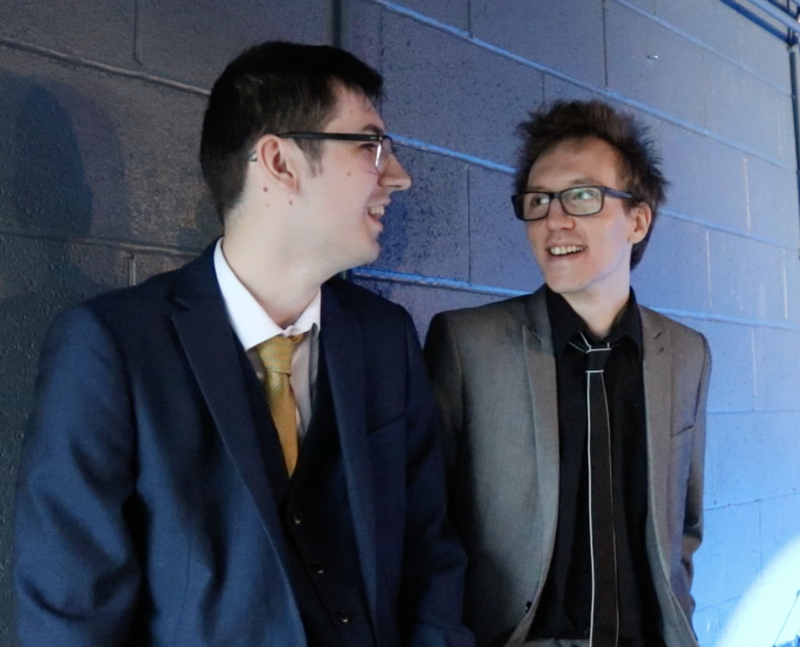 And finally, Best Entertainment programme was won by Tom Marland and Max Rushton, a fabulous end to the evening. 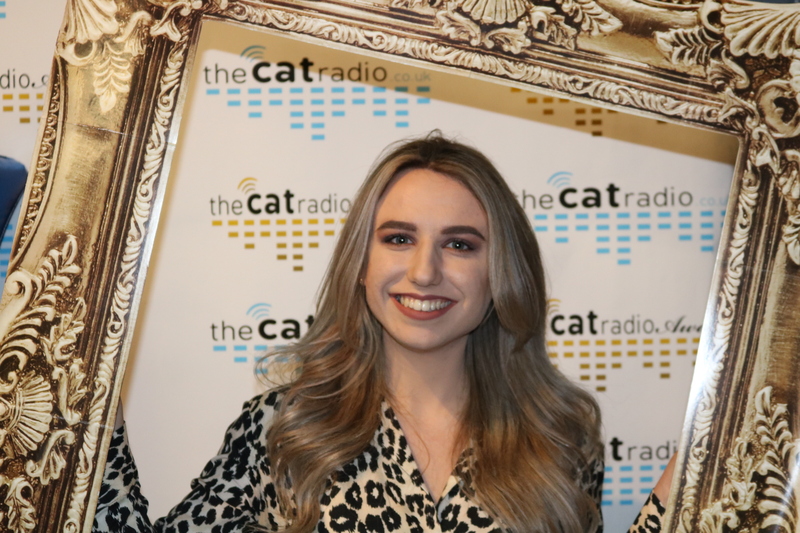 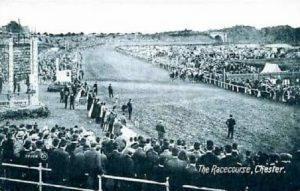 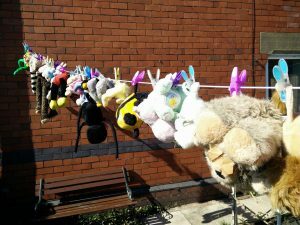 Find out more about The Cat Radio here and further information about Radio Production at the University of Chester.